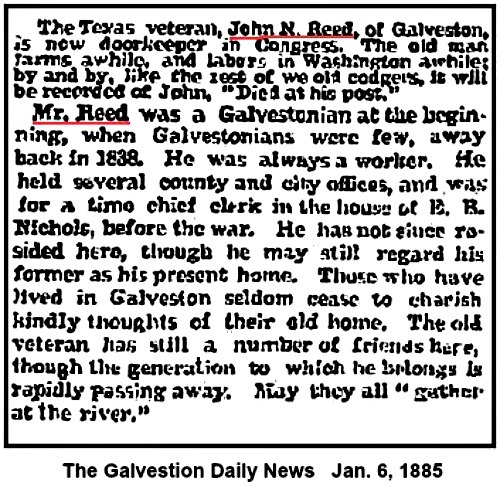 It looks like Mr. Reed was not the Doorkeeper, but rather worked in the Office of the Doorkeeper around 1885-1886, which was a patronage position that employed people in a wide range of positions, taking care of the House Chamber and various needs of the Members. 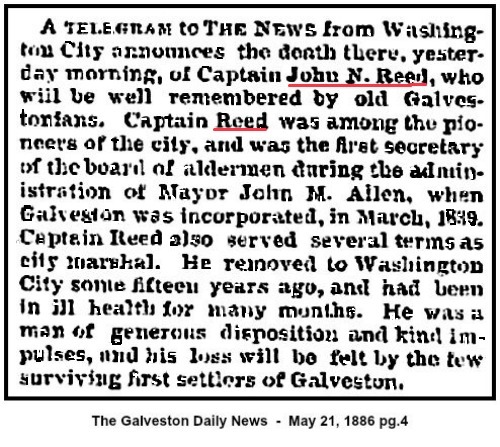 John N. Reed died on May 20, 1886 in Washington DC. 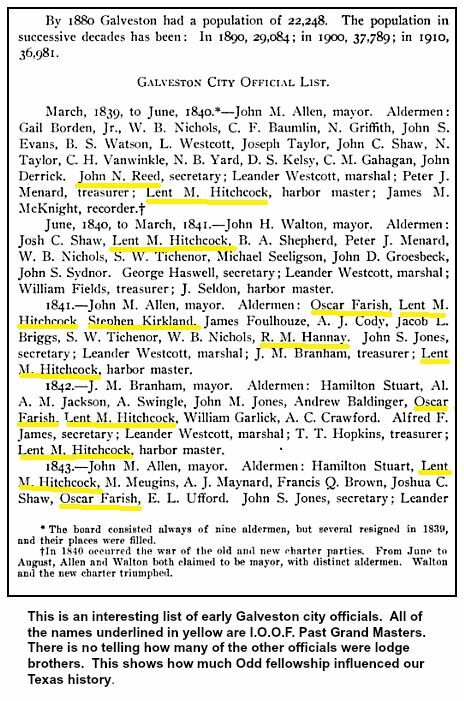 He was buried in an unmarked grave in the Congressional Cemetery . 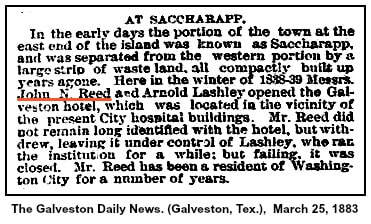 Reed. 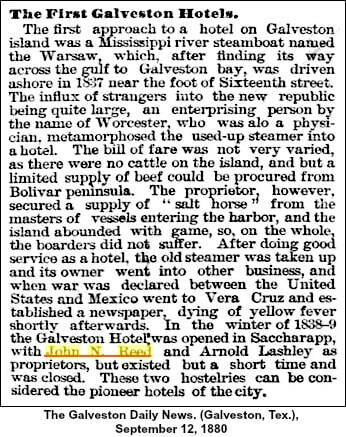 At 4 o'clock a.m., May 20, 1886, Capt. 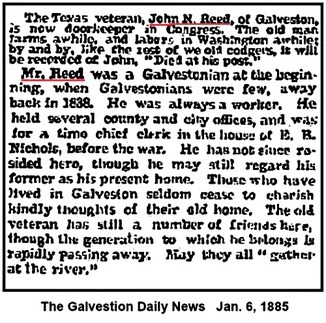 John N. Reed, aged 72 years, formerly of Texas. 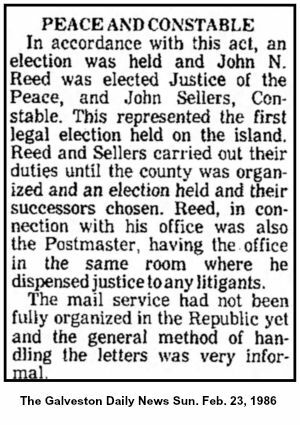 Friends and acquaintances are respectfully invited to attend the funeral at his late residence, 645 A street southeast on Sunday the 23d inst. at 3:30 o'clock p.m.